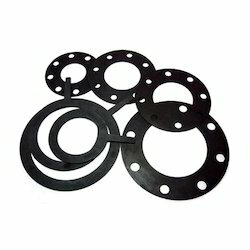 Our product range includes a wide range of rubber o rings, rubber rings, rubber diaphragms, rubber beeding, rubber bushes and rubber gaskets. 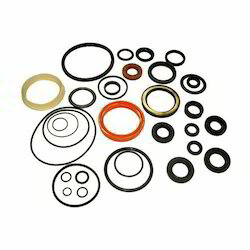 Keeping in mind the precise demands of clients, we offer a wide range of Rubber O Rings. These devices are one of the most favored selections of our customers owing to its rough and tough usage, maximum durability and robustness. Demands of these devices are increasing day by day owing to its application specific design and dimensional accuracy. 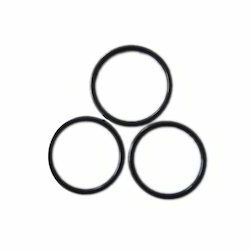 Enriched with vast industrial experience, we are involved in offering a wide range of Rubber Rings. These are manufactured using top quality components which are procured from trustworthy vendors of the industry. Our devices are admired for their longer functional life and consistent performance. Our devices are acclaimed for their superlative performance. 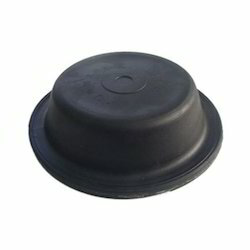 We hold expertise in offering a wide range of Rubber Diaphragms. Our products are available with us in various dimensions and technical specifications as per the exact demands and specifications of clients. We ensure moisture resistance of our devices and ensure rough and tough usage and maximum durability. These products are also available with us in customized dimensions and thickness. 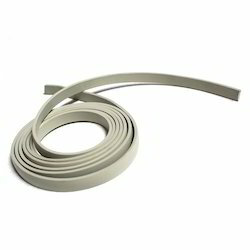 To meet the precise demands of clients, we offer a wide range of Rubber Cords. These are extensively admired for their application specific design and consistent performance. These devices are manufactured using first grade components which are sourced from reliable vendors of the industry. 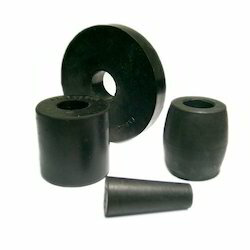 These are acclaimed for their application specific designs and optimum strength.